Today’s challenging farm economy means that high yields are no longer enough to be profitable. You also need to be the financial manager for your farm, which means keeping detailed records of production history, inputs, and notes about the decisions you’re making throughout the season. But with so many records to keep, how do you know if you’re tracking the right information? “Without adequate records you simply cannot assess your profitability, which is critical to the long term sustainability of any farm." You’re already keeping records on the farm, but keeping the right records is crucial to the stability of your operation. Detailed records are a great asset to have when making crop insurance claims, and can help protect you from profit loss resulting from a damaged crop. Operational Records: This includes anything that you’ll want to track in your day-to-day operation. From important events like planting dates, fertilizer applications, and harvest to things like inputs, scouting notes or equipment maintenance, keeping a detailed record of all the aspects of your operation helps you make better in-season decisions and provides you with big-picture insights about how your operation works. Financial Records: Keeping track of every cost you encounter throughout the season, from fertilizer to labor to equipment costs, creates a detailed record of where and how much you spend—enabling you to prepare for future spending and providing you with a better look into your bottom-line. Production Records: These records track your yearly production for each field, and allow you to better understand the impact of what works and what doesn’t. To see how these management decisions impact your profitability, you can conduct a cost-benefit analysis comparing your production and financial records. Weather Records: This includes tracking daily weather events that occur as well as weather patterns throughout the season. Having accurate weather data for your farm is a helpful tool when making Crop Insurance Claims, and can help strengthen and speed up the process of making a claim. You can learn more about the value of these different types of records from this Penn State Extension article, Record Keeping as a Form of Risk Management. As a new generation of farmers prepares to take over, providing them with detailed records about the history of your operation will help them learn faster and aid in their understanding of financial management. With digital tools becoming increasingly popular, you now have easier, more efficient ways to transfer your knowledge to the next generation. Joe R., a farmer from from Iowa, has 3 children that he hopes will someday take over the farm. He says that keeping records digitally is a “good long-term use of great information”, unlike paper records that can get lost, destroyed, or might just be hard to decipher. Keeping digital records helps him feel more confident that when his children take over, they’ll have all the information they need. Despite the increase in technology that helps growers easily keep digital records, 37% of farmers are still using pen and paper. As for the other 63% who have made the transition to digital record keeping the consensus is clear: using technology is an easier, more efficient way of keeping records. He says that with an expanding operation, “it’s hectic enough with field work, let alone remembering what day you planted,” and notes that being able to keep records digitally has significantly reduced his workload. Read more about how Dustin keeps digital records in our blog post, How One Wisconsin Farmer Uses FarmLogs Automatic Activity Recording to Keep Better Records. Organic farmers Clint and Ashley Jessen have also adopted digital record keeping. Running a 20,000 acre organic farm requires keeping a lot of detailed records. 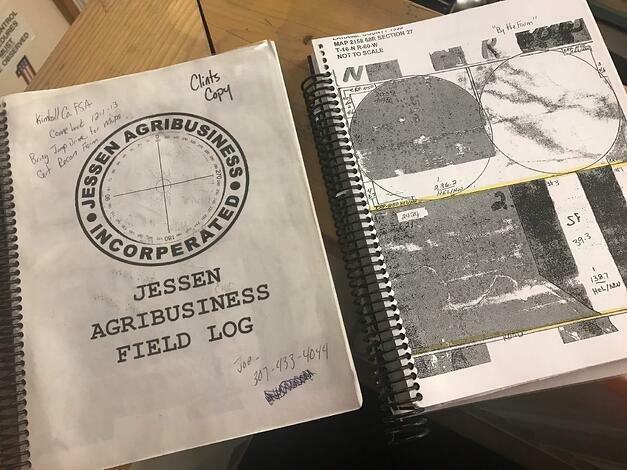 The Jessen’s knew that keeping track of records on paper wasn’t a sustainable approach for their farm and decided to look for farm management software that could make record keeping easier. That’s when they found FarmLogs. You can read the Jessen’s full story in our blog post, From our Farmers: The Jessen Family. FarmLogs. (2017, April). State of Ag Report. 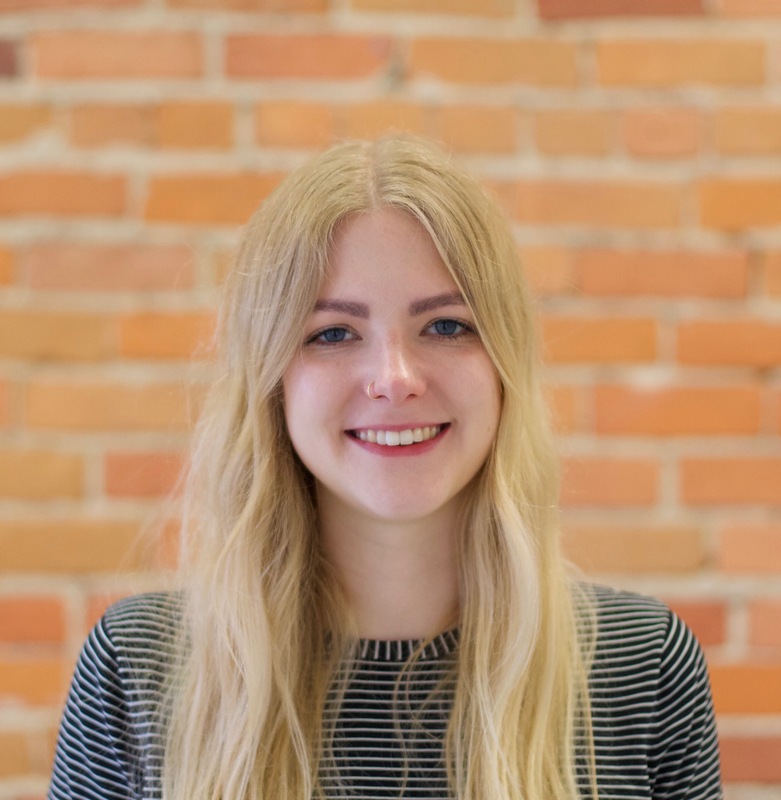 Share: "You can look at that technology and know how to use it—that's where the future's at."